Every OpenBazaar node has a unique name - called an ID - which allows it to communicate with other nodes. A user can navigate to another user's page by putting their ID into the navigation bar. However, the ID is a random string of characters and isn't very convenient for navigation. In order to make navigation simpler, a user can create their own short "handle" which is tied their ID. Now a user can put in a short handle into the navigation bar instead of the OpenBazaar ID. A handle can be created by registering a Blockchain ID at OneName.com. This process is simple and explained below. 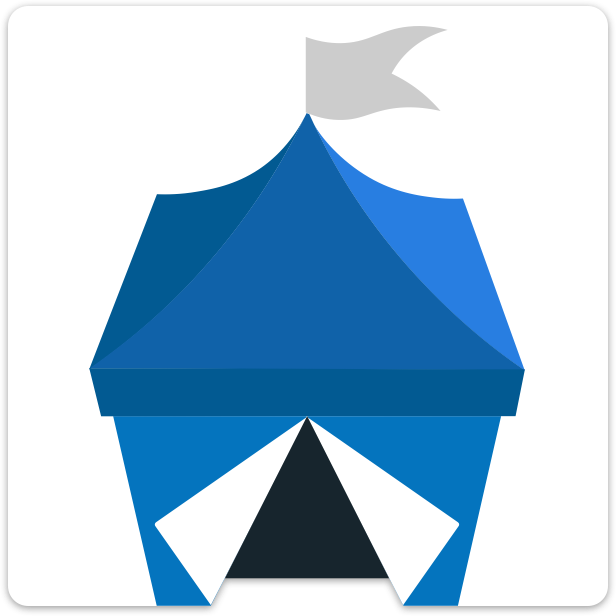 Our example user Johnny Freetrade has an OpenBazaar ID of 149c350243e3d03302240342a73489be39f96568. Johnny decides he wants a handle to make it easier for others to navigate to his page. First he registers the blockchain ID johnny at OneName.com. He then goes into Settings by clicking on the gear on the top right of the OneName.com page. In settings, he clicks on App Accounts at the bottom. In the App Name field he puts in "openbazaar" and in the Account Identifier field he puts in his OpenBazaar ID. After he saves, his OpenBazaar ID of149c350243e3d03302240342a73489be39f96568 is now registered to his blockchain ID of johnny. Now all he needs to do is go into the settings in his OpenBazaar client, and click on the Page tab. In the Handle field, he puts in @johnny. After saving, the client will now verify that that blockchain ID johnny has an OpenBazaar ID which matches it's own. If they match, the handle is verified, and anyone using OpenBazaar that puts in @johnny into the navigation bar will find his page. The blockchain ID hasn't had enough time to list the OpenBazaar ID. If you recently registered a blockchain ID for the first time, it is almost certain to be number three. Try saving the handle again after several hours to see if it confirms. If it confirms, you will no longer see the "not validated" message after the handle. Why OneName? Namecoin is a way better system. EmerCoin, NXT, Ethereum are also good solutions. OneName is not decentralized. It has a lot of bugs. Our profile is waiting confirmation from one year: https://onename.com/peername . Could you please update this article? It's outdated. Thanks.